It’s hard to believe that cryptocurrency was just an esoteric concept that made rounds in the corridors of academia a few years ago. Over the last couple of years, however, cryptocurrency has gained incredible traction to become a global sensation. Most people are perhaps familiar with Bitcoin, but newer and more vibrant players have made a foray into the cryptocurrency scene. One cryptocurrency, for one, has been all the rage since it launched earlier this year: RPT coin. Textbook primer of cryptocurrency defines it as “digital currency that’s created and managed using modern encryption techniques called cryptography.” The currency funds, are in essence, locked in a public key protected by top-notch cryptography system. 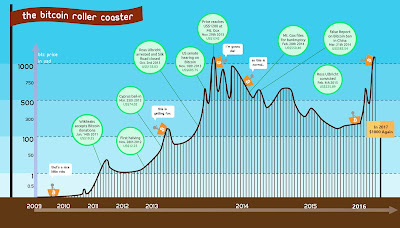 The first cryptocurrency was created in 2009 and has since rode a rollercoaster of popularity. 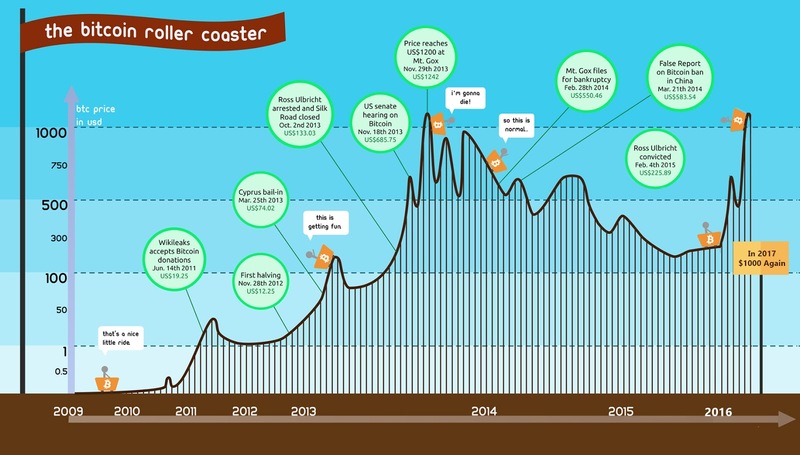 You’d think it would have become passé by now, but cryptocurrency has surged in a short period to garner over $5 billion market cap. That in itself is not surprising at all. This digital currency dwarfs paper and fiat money because of its unique and vibrant features (we’ll get to them shortly). Let’s get something straight right from the outset: in 2017, it’s a rarity to find a big bank, a prominent accounting firm, a government or a major software company that didn’t initiate what’s so-called the “blockchain project” or research cryptocurrency. So if it has aroused this much attention, cryptocurrency must be a big deal, right? That’s right; using cryptocurrency comes loaded with plenty of advantages over the use of traditional state-regulated currencies and fiat money. Cryptocurrencies are purely limited digital entries that cannot be altered unless you have met specific conditions (otherwise known as confirmation). That, coincidentally, means that they cannot be counterfeited or reversed arbitrarily by the sender, as with regular debit or credit charge-backs. Once confirmed, a cryptocurrency transaction is simply a done-deal. Let’s put this into perspective. Credit cards operate in what we call “pull” basis. That is, when you give your card to merchants, you’re conceding full access to your credit line, implying that they can “pull” whatever amount they desire. Cryptocurrencies, however, use “push” mechanism that enables you to relay exactly what you ought to pay the merchant. It’s through this way that cryptocurrencies eliminate any risk of fraud. Benefit #2: You Stay “Pseudonymous” - Always! The allure of cryptocurrency technology lies in the fact that neither the accounts nor transactions are tied to a real-world identity. It’s that trivial; no one will ever know it’s you transacting unless you actually tell. Most cryptocurrencies come in the form of addresses of about 30 characters. With pseudonymous identity, you can shop, remit or invest RPT coins without any worry. No eavesdropping. No credit history. Nothing but pure financial freedom and bliss. All cryptocurrency transactions are propagated and confirmed in a matter of minutes. Another thing is that cryptocurrencies allow for immediate settlement. Take buying real estate, for instance; it usually takes a third party, typically a lawyer, attorney or notary, to facilitate the settlement. The problem is that the process tends to be tedious and plagued by delays, not to mention hefty legal fees. Cryptocurrencies such as RPT coin, for one, has a solution for that: cryptocurrency contract. These nifty contracts eliminate the need for third party approvals, making it a breeze. Cryptocurrencies are global. This way, it doesn’t discriminate if you are dealing with someone on another continent or your neighbor; they are entirely indifferent of the physical location of the sender and the receiver. At the end of the day, cryptocurrencies are cheaper, faster, and more secure means of transacting international. Right off the bat, most cryptocurrency exchanges, especially RPT coin transactions, don’t attract any fees or surcharges because the miners are already being compensated generously by the blockchain network. In the end, block-chain network eliminate an entire layer of banking bureaucracy – and related fees! There’s no simpler way to put this than to say that cryptocurrencies are more secure than the famed Fort Knox US Military Base. How so? RPT coin funds, for example, are always fortified in a public key that’s backed by an unbreakable cryptography system. It’s only the person with the public key that can actually send the cryptocurrency. Besides, the allure of huge combination of numbers and robust cryptography make this scheme invulnerable. I’ll repeat that: cryptocurrencies are permission-less. You don’t have to beg anyone to use it; it’s basically a nifty software that anyone can download (for free). 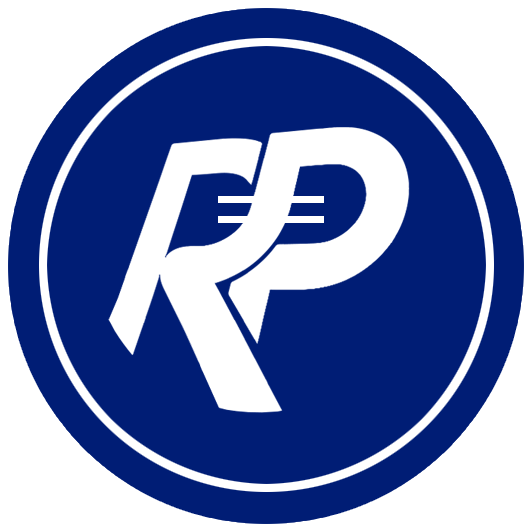 Once installed, you get to send and receive RPT coins right away. There’s no doorkeeper, teller, account manager or whatnot; it’s just you and your RPT coins. Cryptocurrency is no longer a buzzword for geeks; it’s a tried-and-true digital currency that’s poised to change the way to do everything - from online shopping, investing to banking and every monetary transaction in between. It’s either you hop onto cryptocurrency bandwagon or languish is slavery to state-controlled currency. 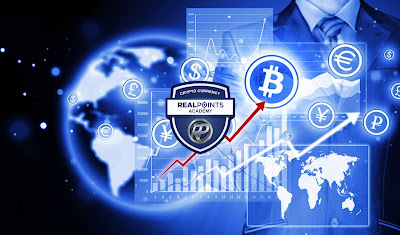 If you are curious to learn more about cryptocurrency, head over to Real Points Academy -- your one-stop-shop for vibrant, full-spectrum cryptography and financial courses.